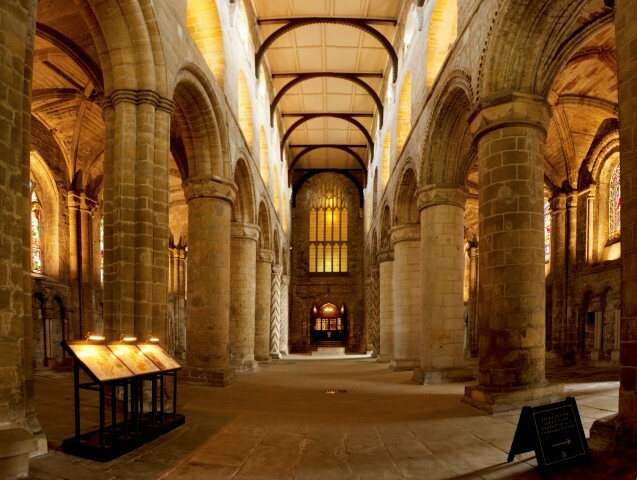 Dunfermline Abbey, in Scotland's ancient capital, is the resting place of many Kings and Queens including Robert the Bruce, Scotland's greatest 'warrier king'. 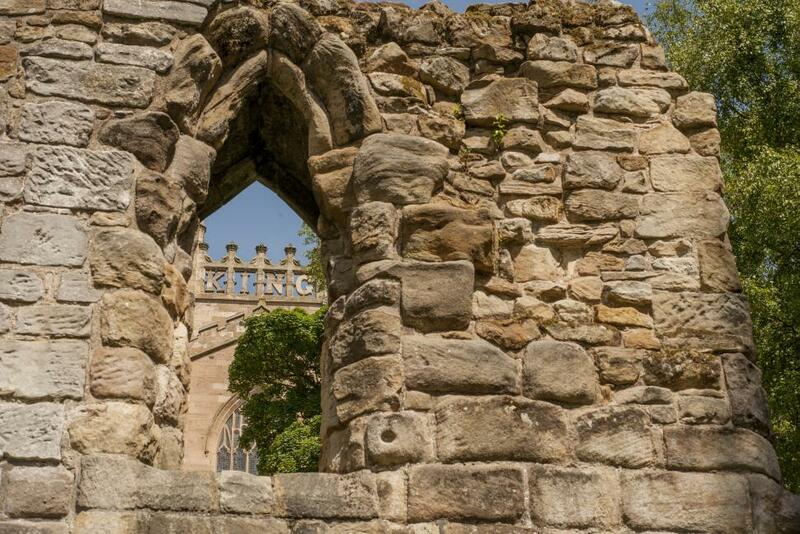 Dunfermline`s royal and monastic past dominates a town whose lifeblood is history. 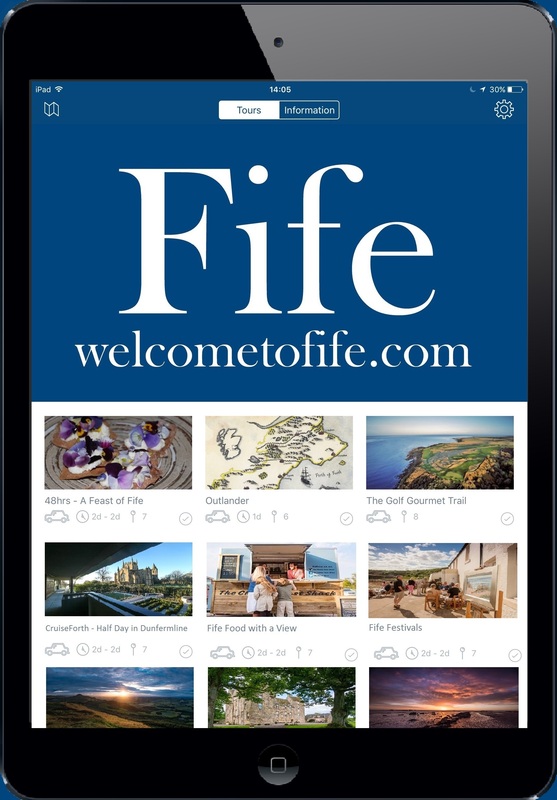 Each year around 35,000 visitors make their way into the Abbey Church to visit, amongst other things, the tomb of Robert the Bruce. 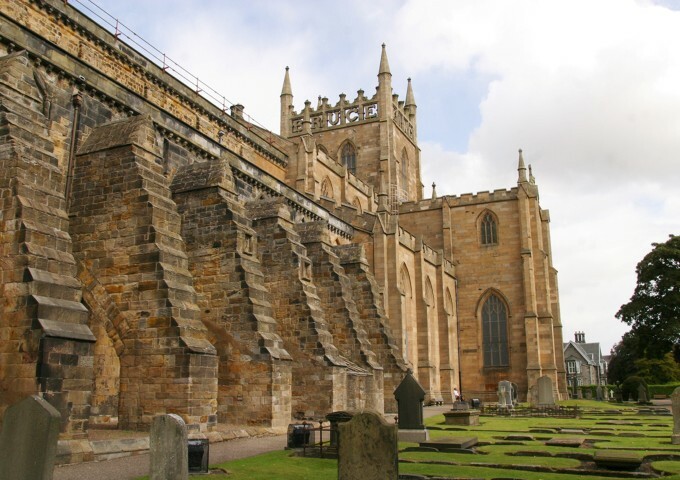 The Abbey, whose foundation goes back to 1072, was built by King David I of Scotland. 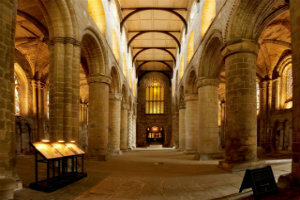 Music has been an important feature of the liturgy at Dunfermline Abbey since the time of the Benedictine foundation in the twelfth century. The Abbey Choristers are proud to be part of this historic tradition by continuing to provide choral music for Abbey Services. There are numerous musical events throughout the year.